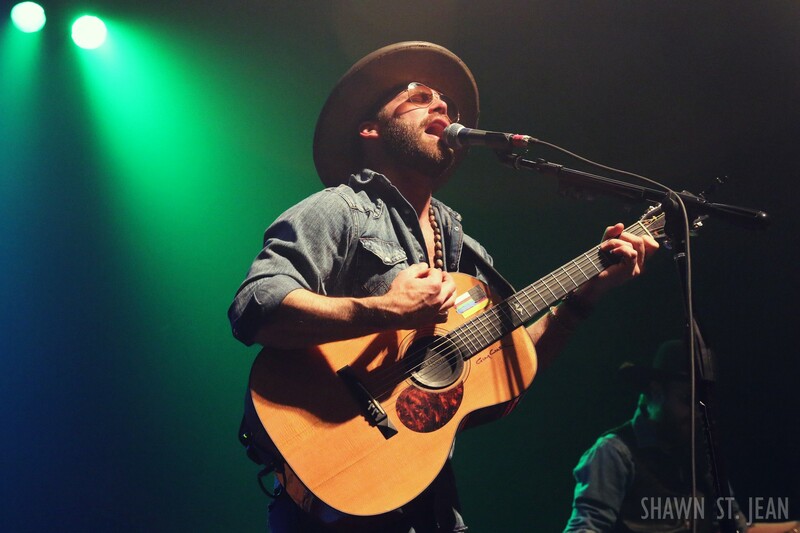 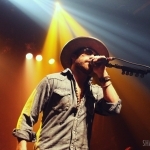 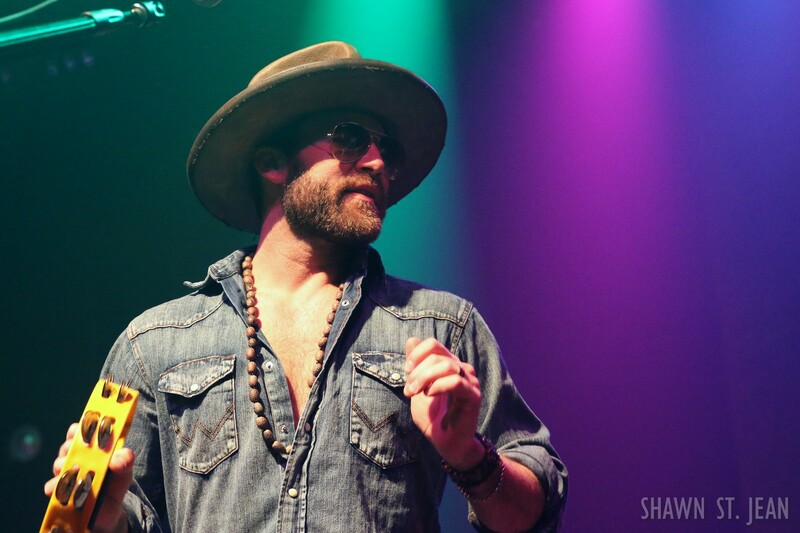 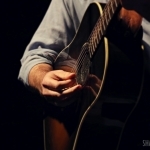 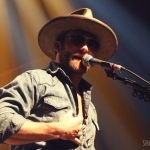 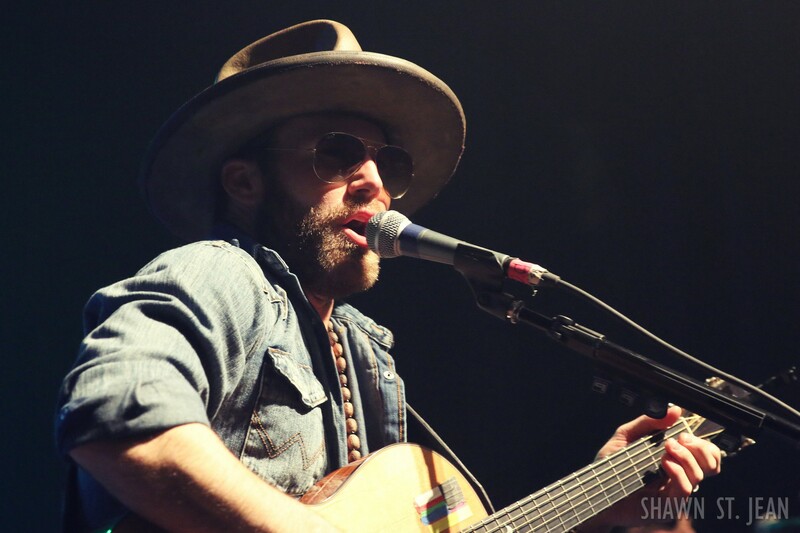 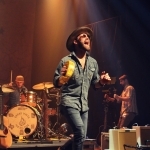 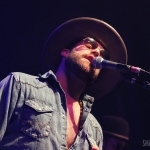 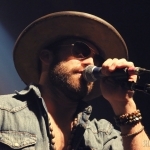 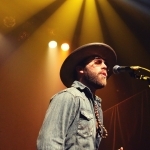 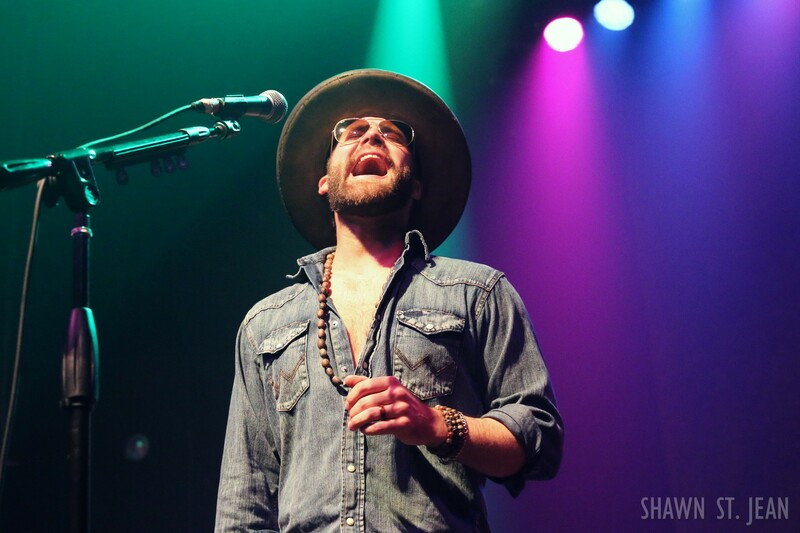 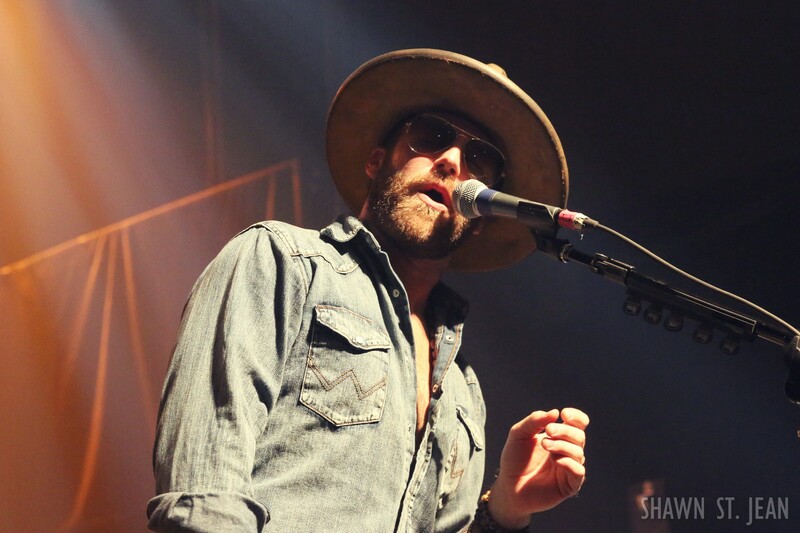 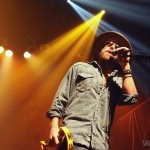 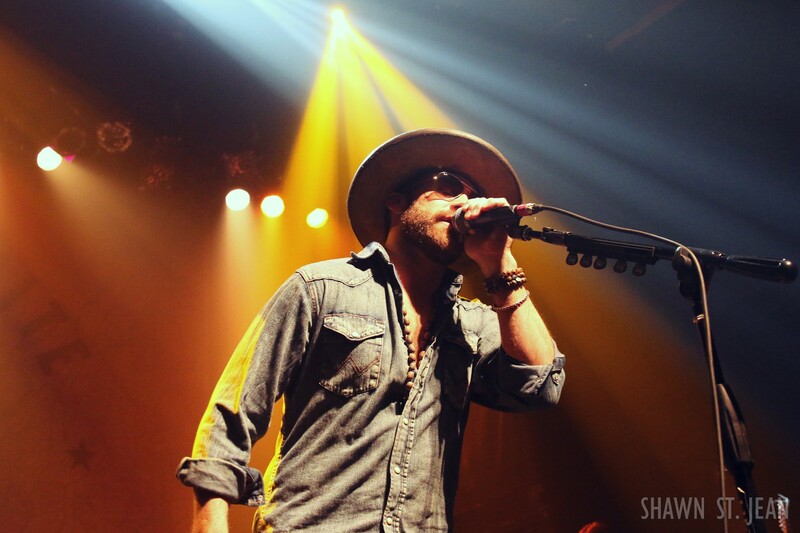 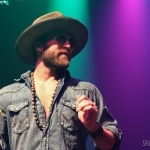 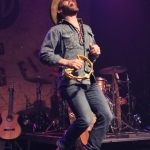 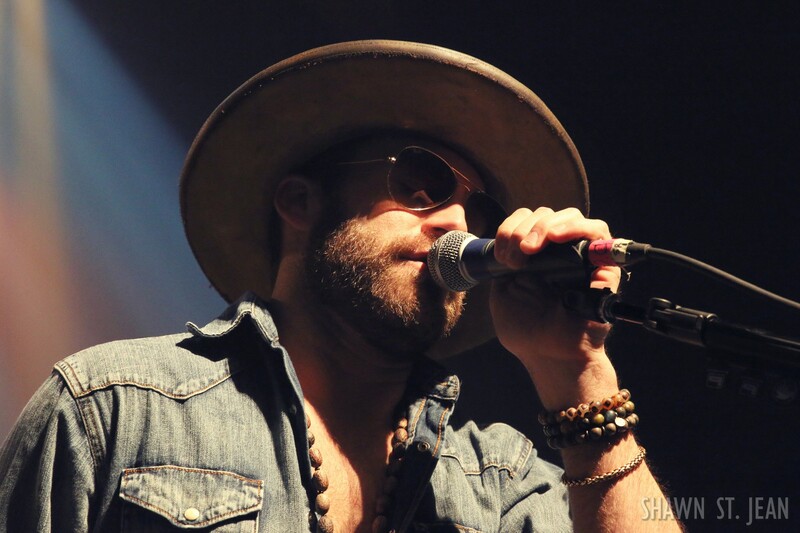 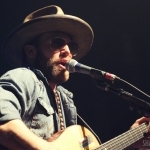 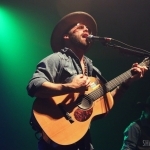 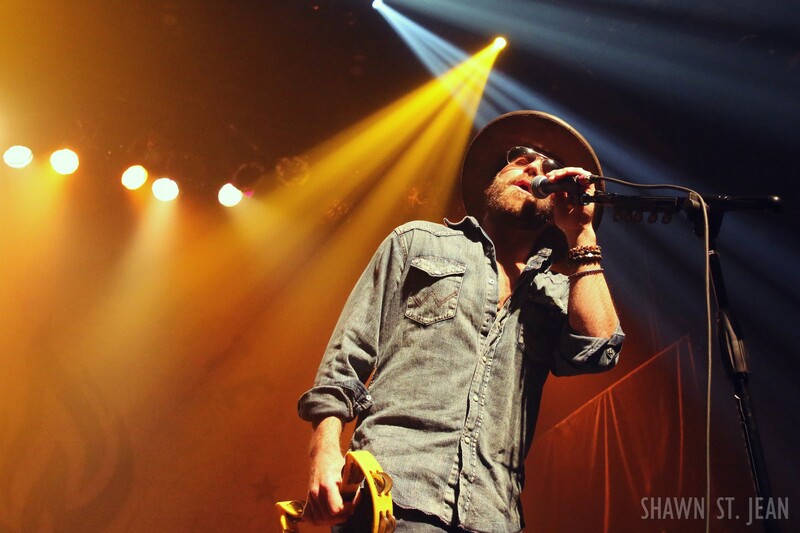 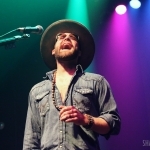 Drake White at Gramercy Theatre on March 23, 2017. 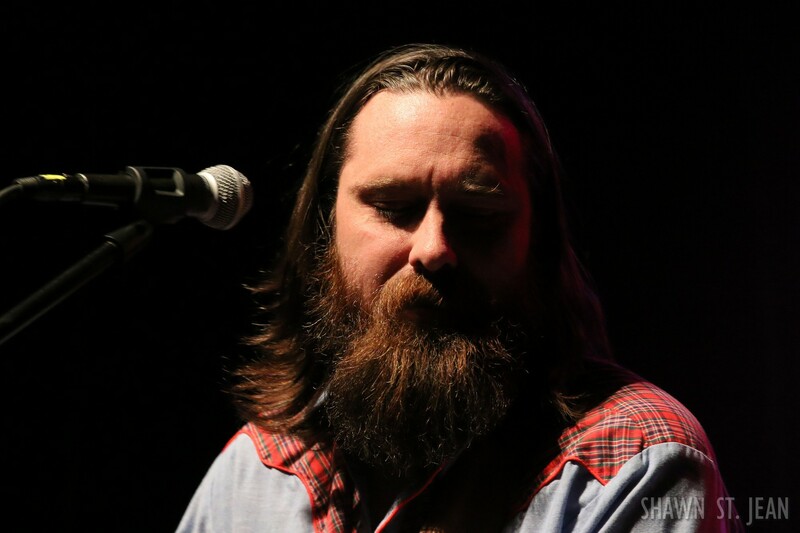 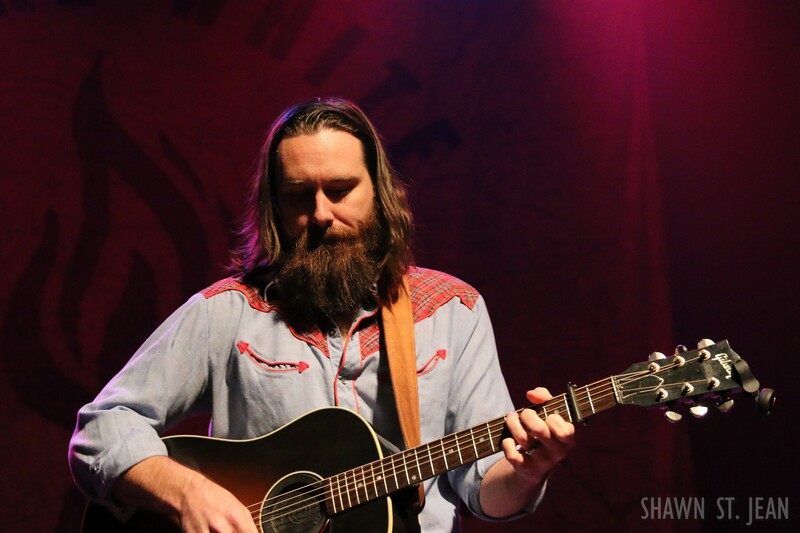 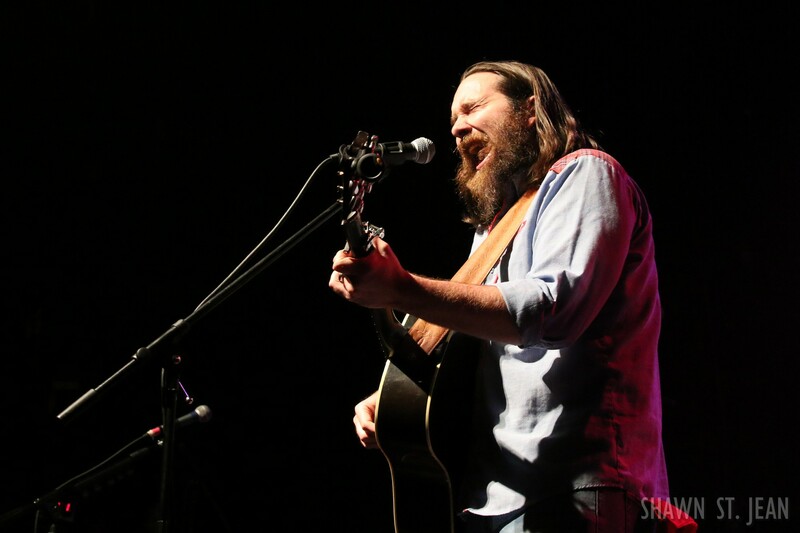 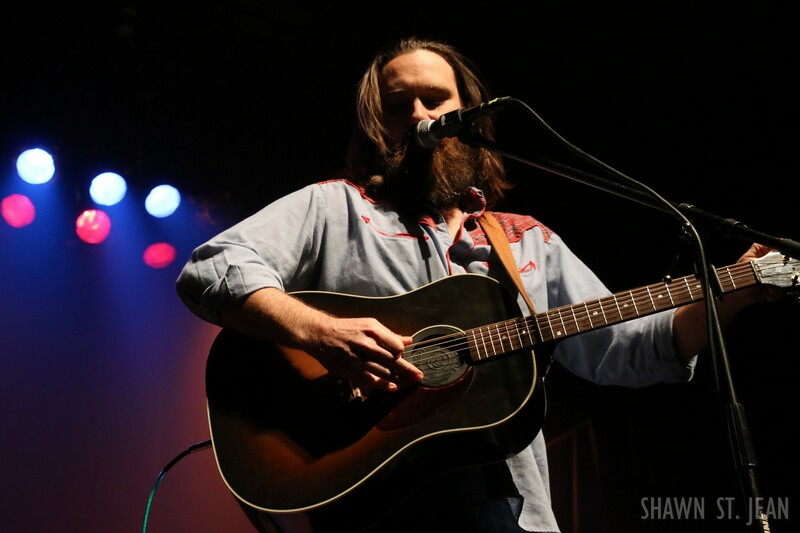 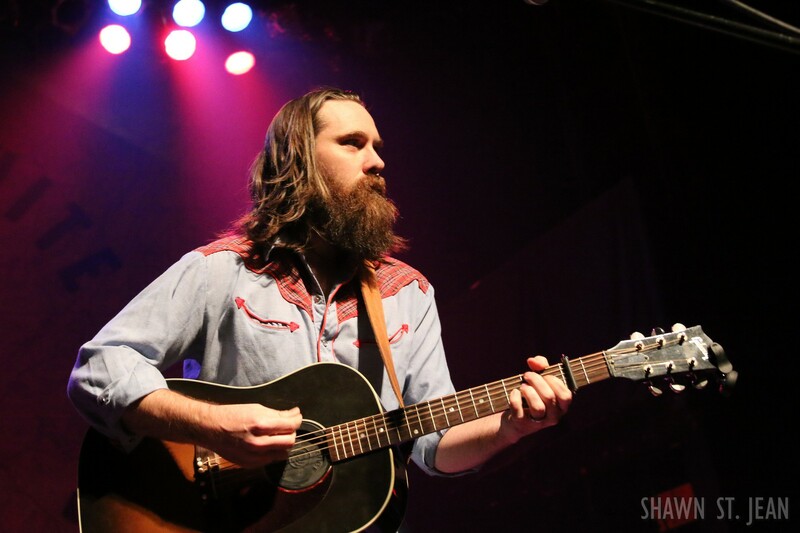 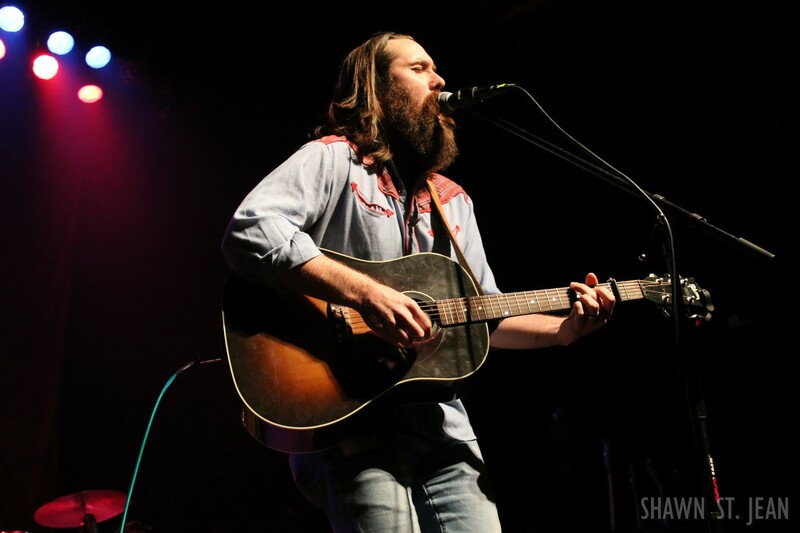 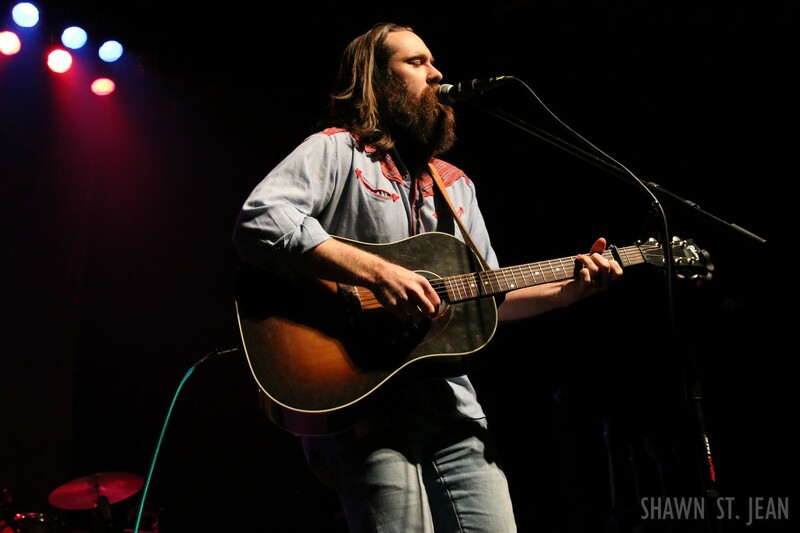 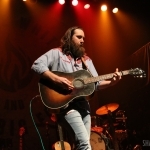 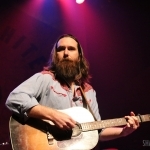 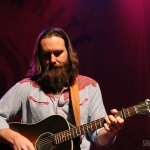 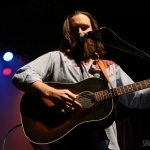 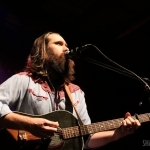 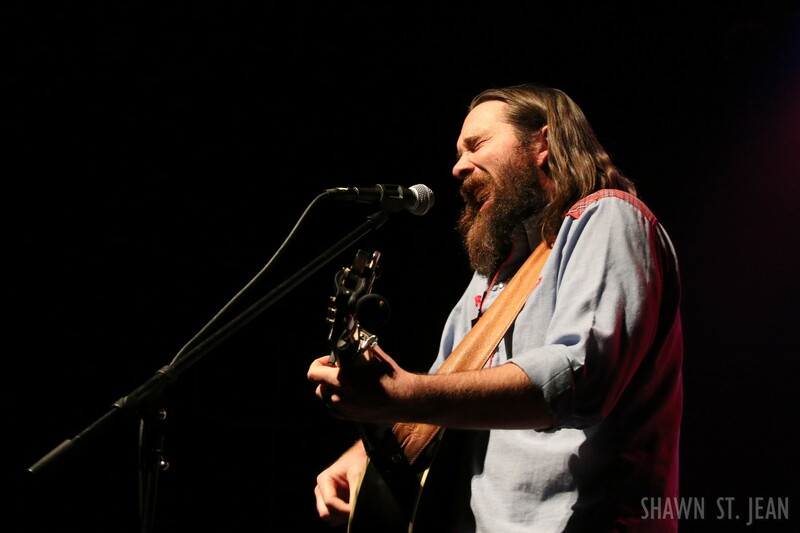 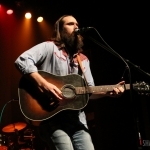 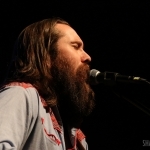 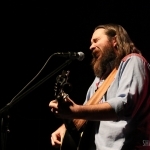 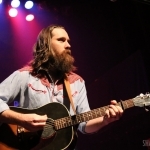 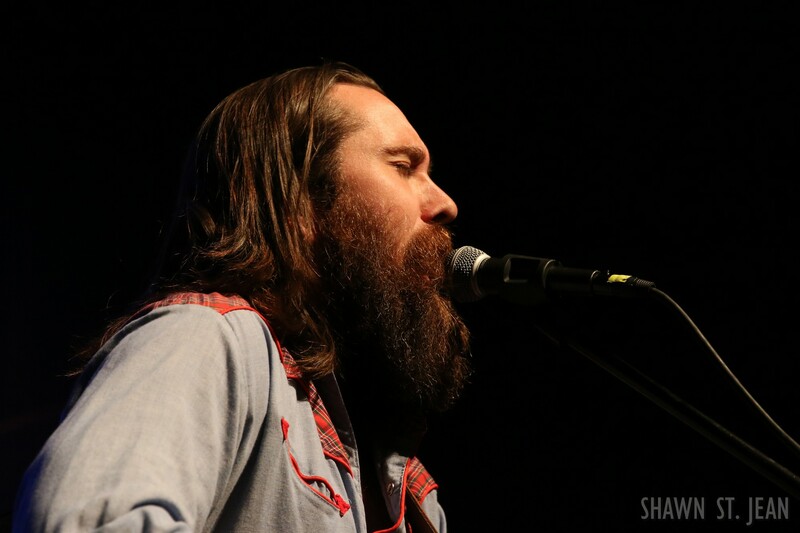 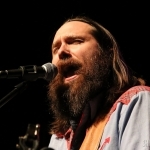 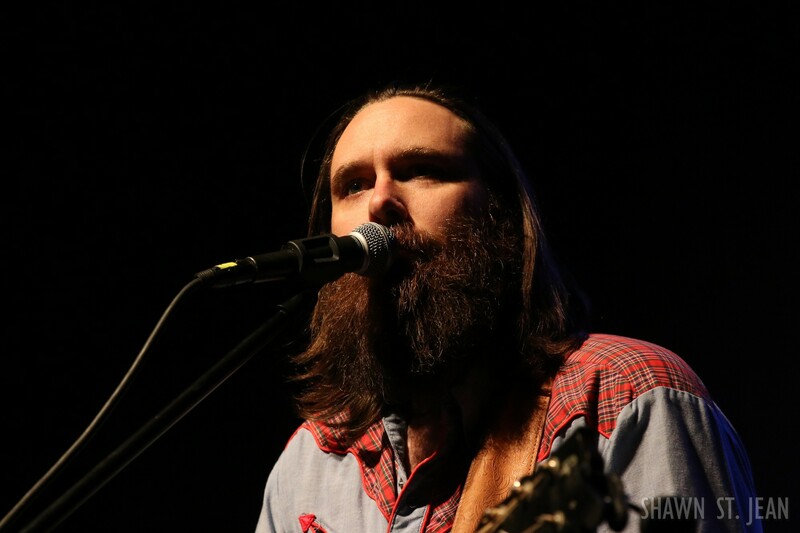 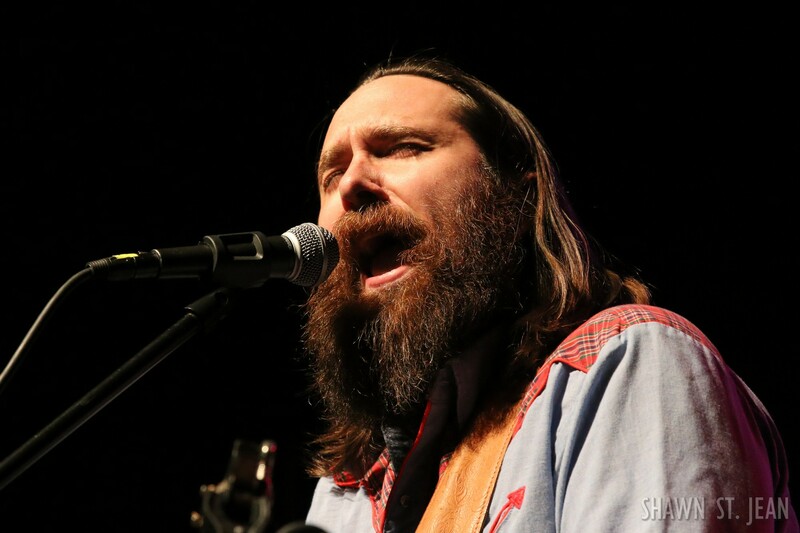 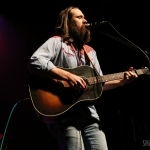 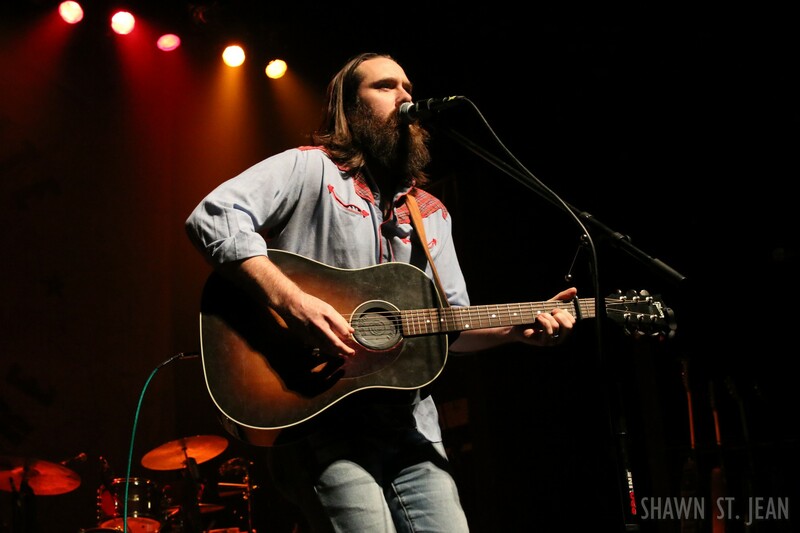 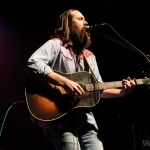 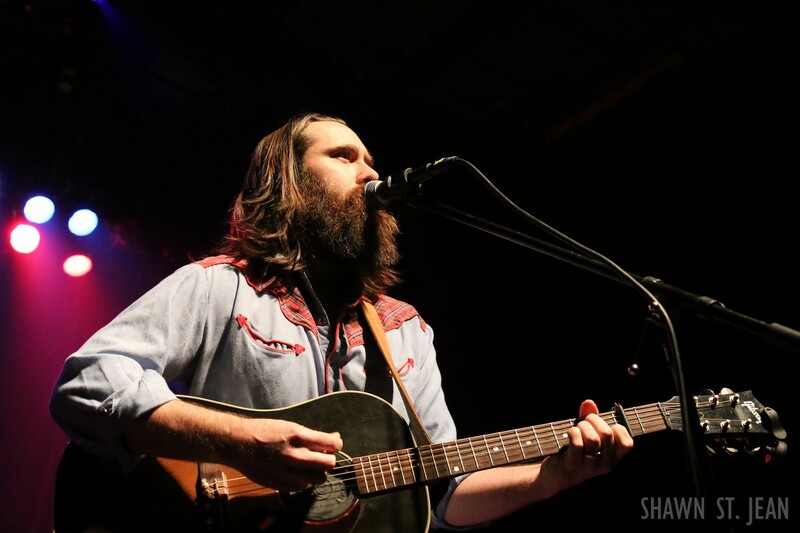 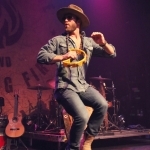 Dave Kennedy joined Drake White and The Big Fire as the Spark Tour stopped in New York City. 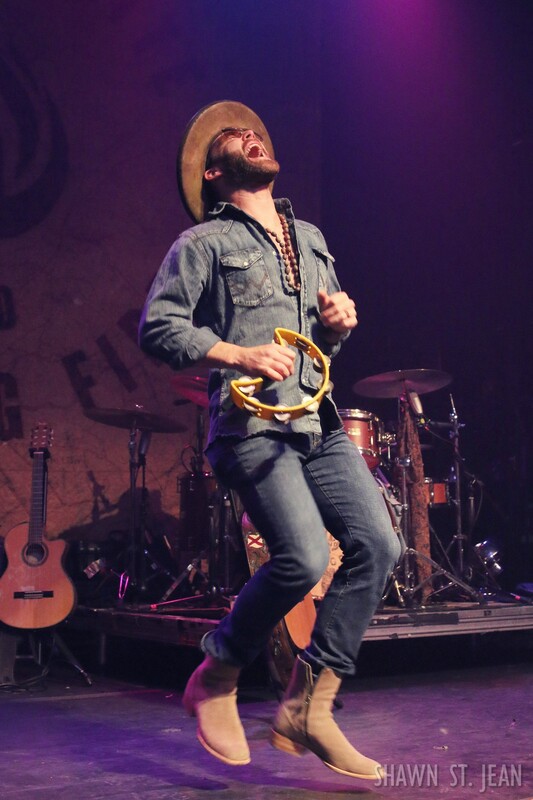 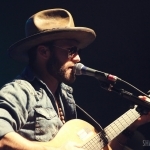 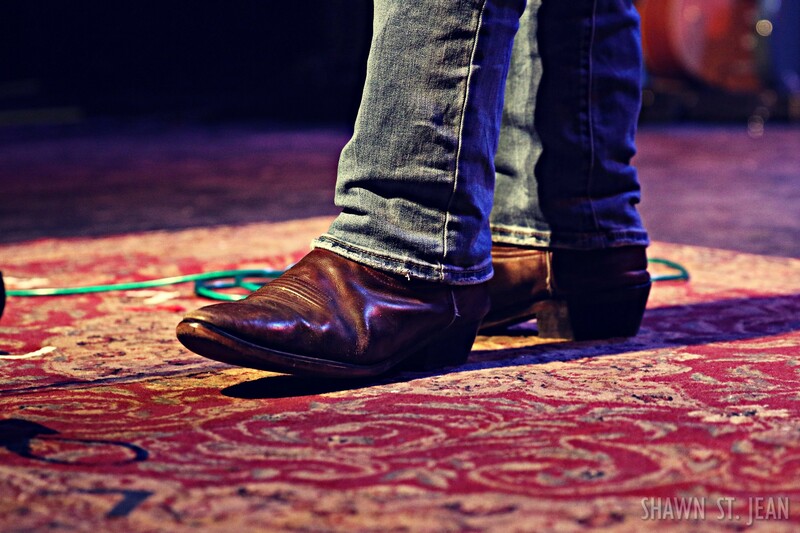 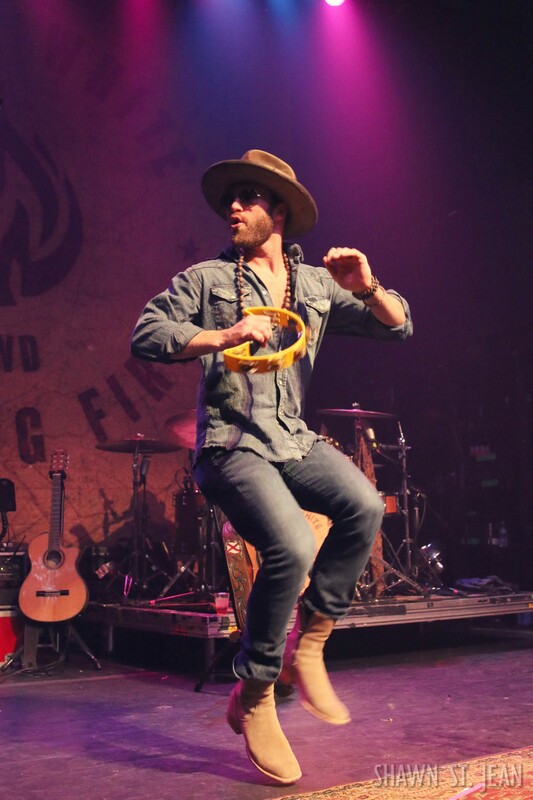 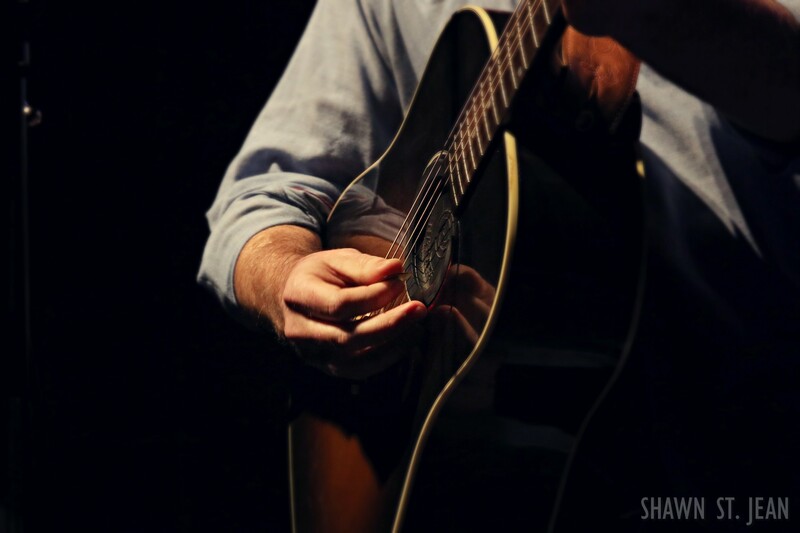 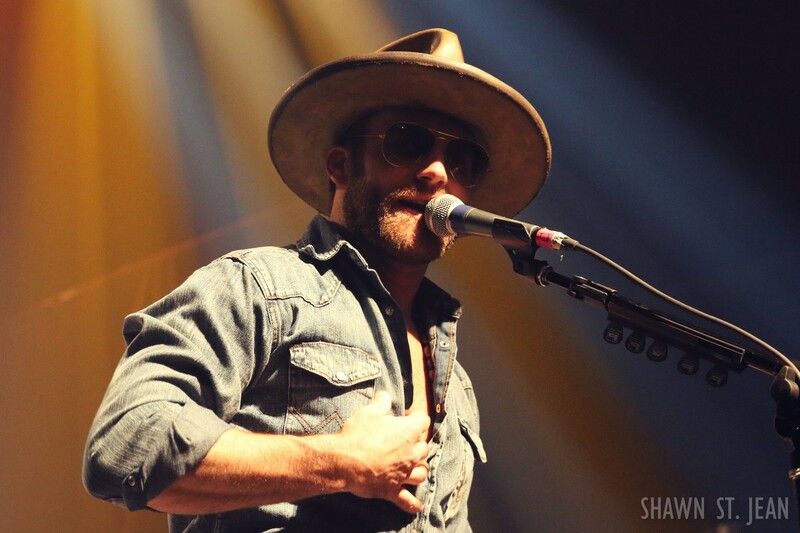 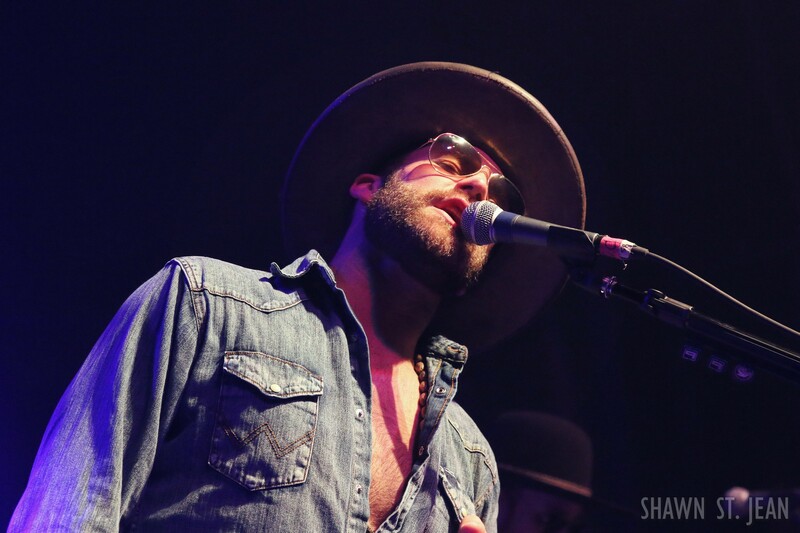 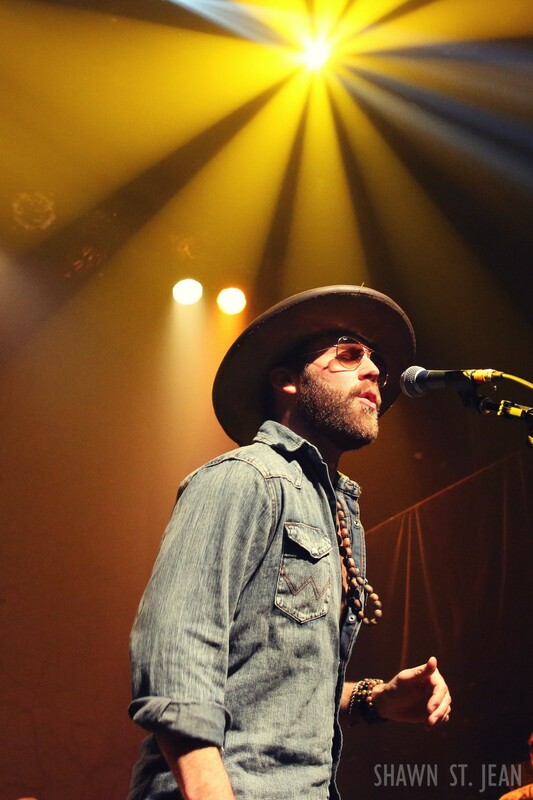 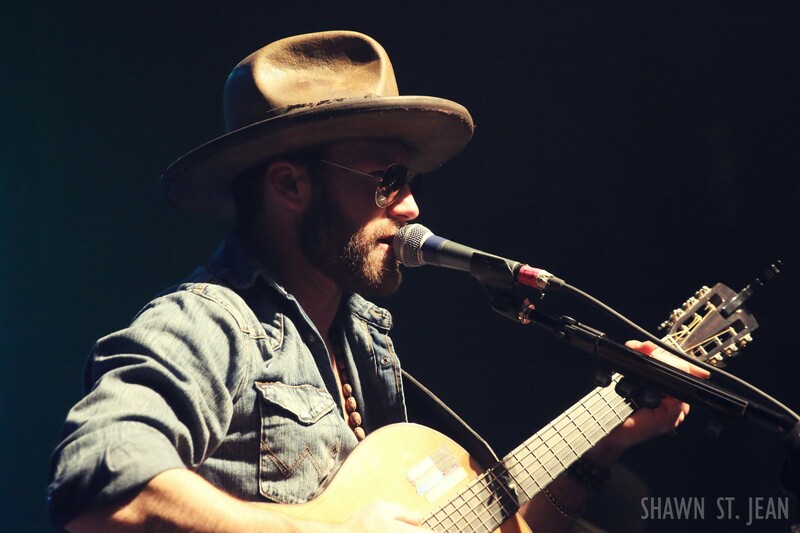 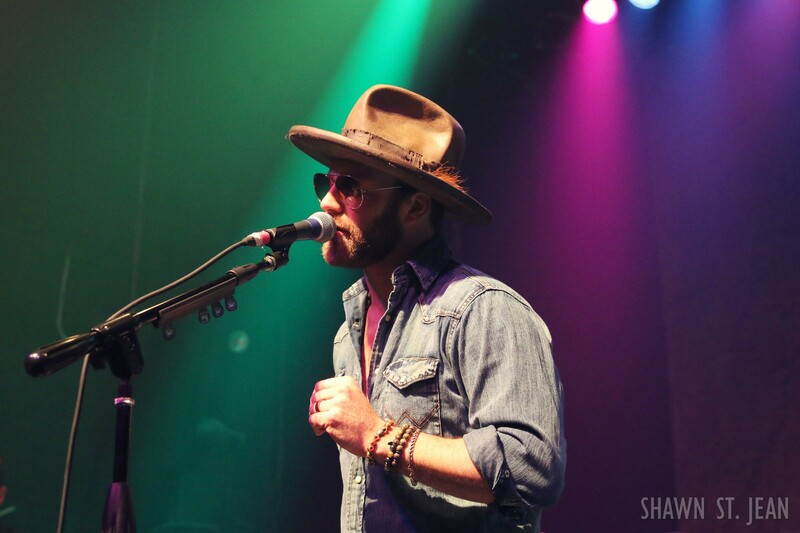 After having opened for artists such as Willie Nelson, Eric Church and Zac Brown, Drake White and his band The Big Fire recently kicked off their first headlining tour. 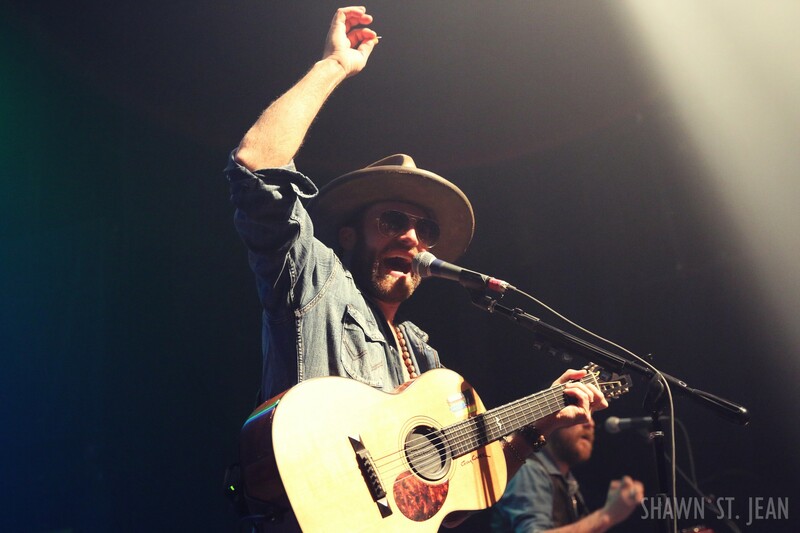 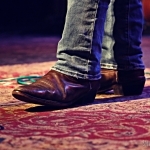 “I couldn’t be more excited to get out on the road for my first headlining dates,” said White in a recent press release. 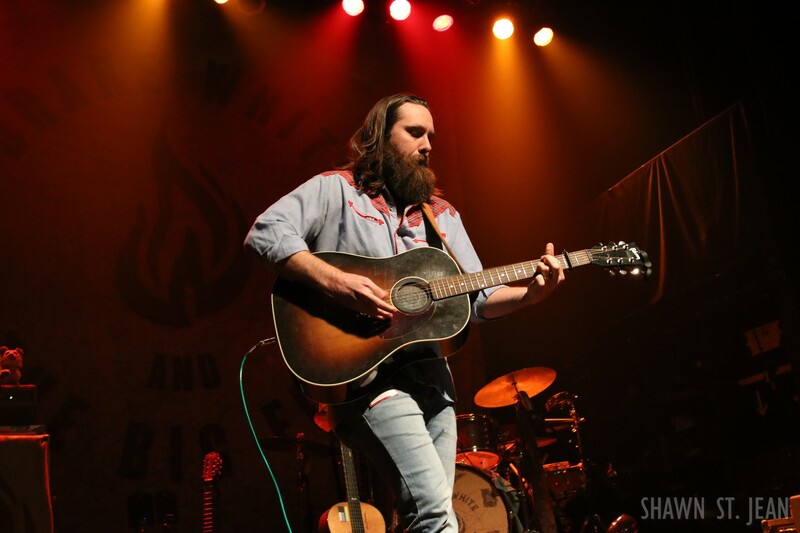 “The Big Fire and I are road warriors. 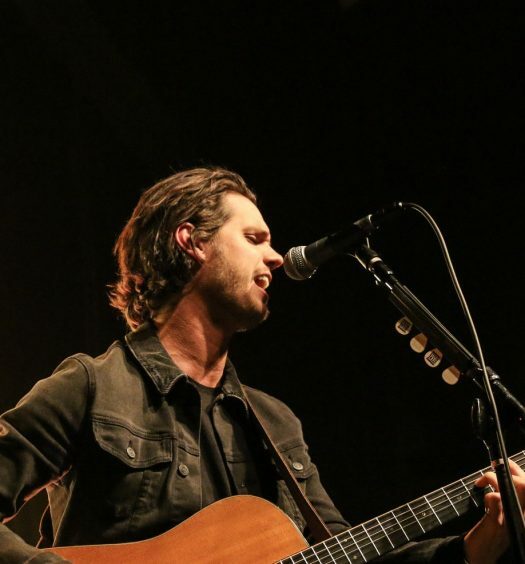 We have been playing together for many years so to be out there on our own tour is really special for us.” Based on the reaction from his New York City fans, White’s going to need to start finding bigger venues. 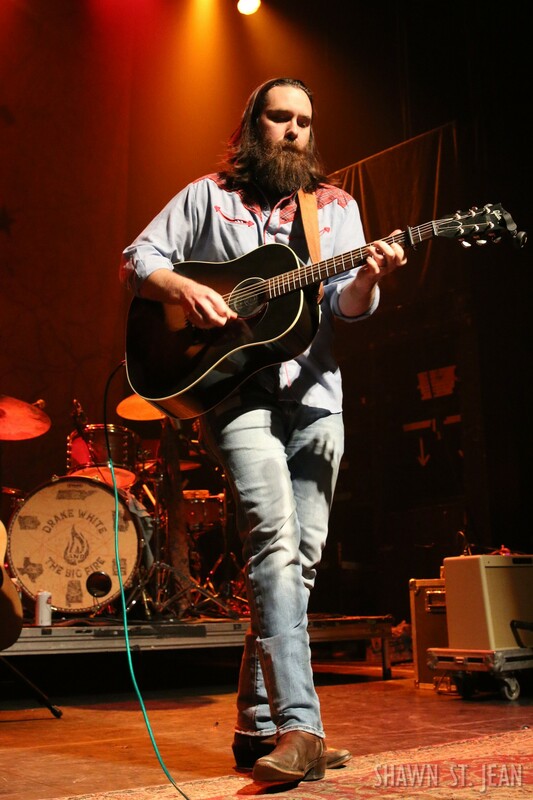 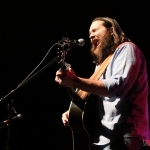 This past August the Alabama native released his debut album, Spark, via Big Machine’s Dot Records. 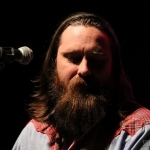 Eleven of the twelve tracks on Spark were co-written by White. 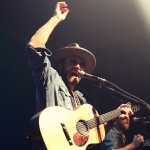 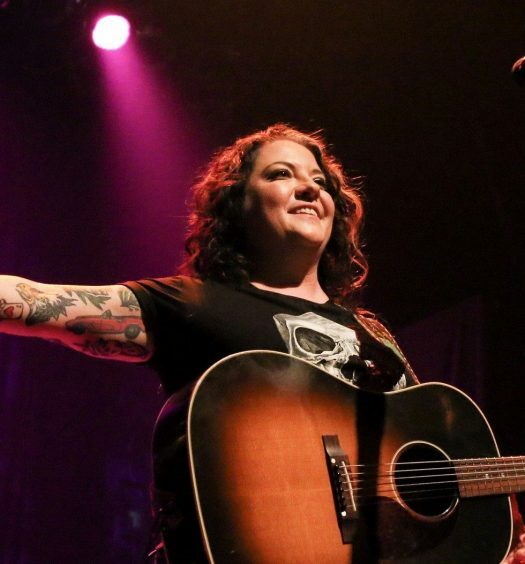 The second single off the album, Livin’ The Dream, which was written by Tom Douglas, Jaren Johnston and Luke Laird, reached number 12 on the Billboard Country Airplay Chart. 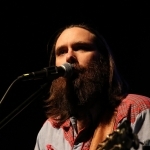 White’s latest single, the soulful ballad Makin’ Me Look Good Again, is climbing up the charts, currently at number 36. 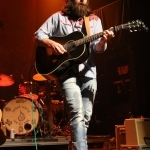 White hit the stage to thunderous applause from the sold out crowd at Gramercy Theatre. 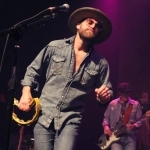 Sporting his trademark hat and RayBans, White picked up his bright yellow tambourine and launched into the upbeat Take Me As I Am. 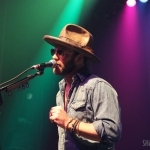 White’s 90 minute set was focused around the tracks off of Spark, though he did include a cover of George Michael’s Faith which the audience loved. 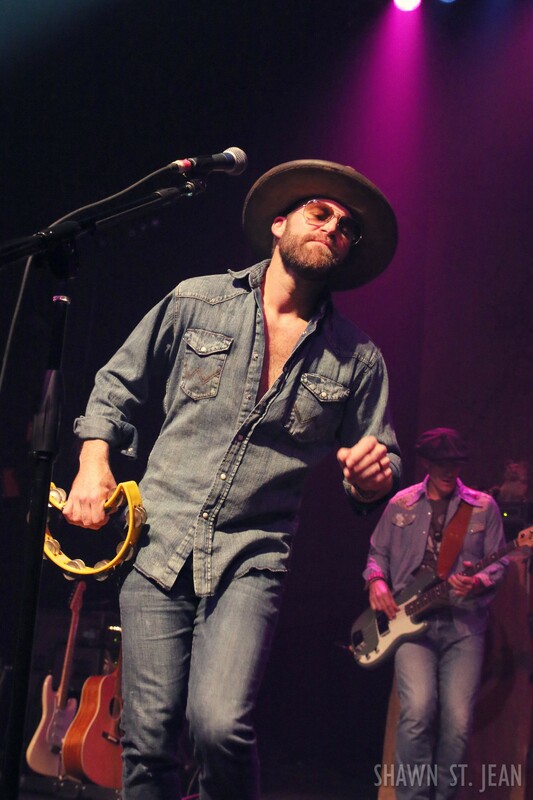 Livin’ The Dream, Elvis, and Makin’ Me Look Good Again really got the crowd fired up, with the latter getting nearly everyone’s phones up in the air and on record. 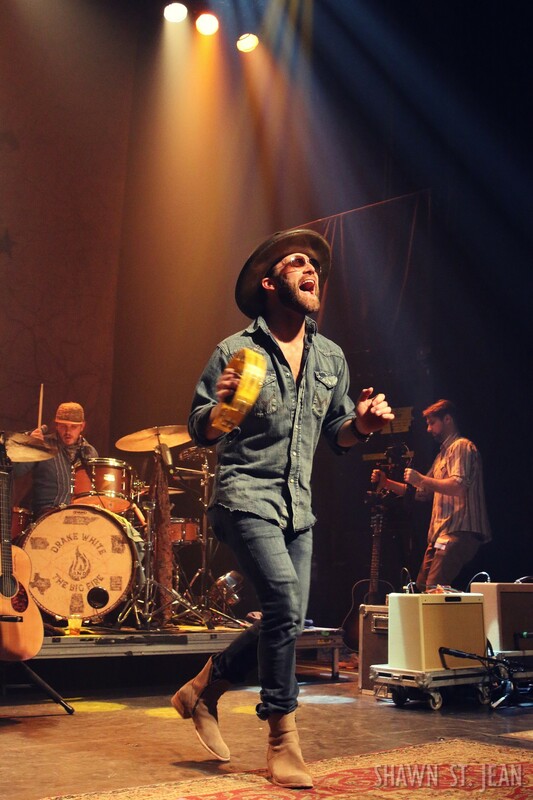 The energy throughout the night was incredible, both on stage and in the audience, with no better example than during Equator. 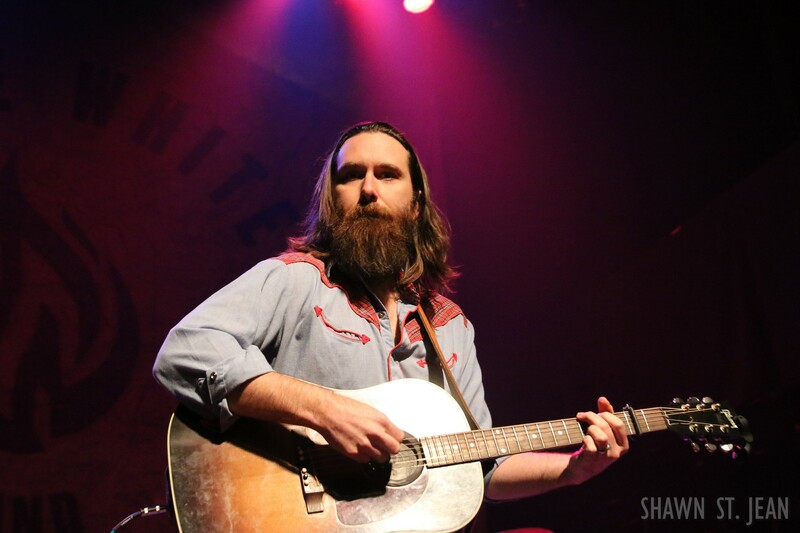 No one left before White’s encore, which included the emotional Waitin’ On The Whiskey To Work. 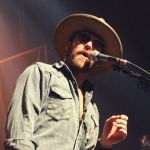 For all of the latest news and updates on White head over to drakewhite.com.